The Spokane Chiefs unveiled their special throwback jerseys that will be worn in their December 19th home game against the Portland Winterhawks. This season, the Western Hockey League celebrates 50 Seasons of Canadian Junior Hockey. A number of WHL clubs, such as the Regina Pats, Seattle Thunderbirds, and Moose Jaw Warriors have worn throwback jerseys in celebration of the WHL's golden season. 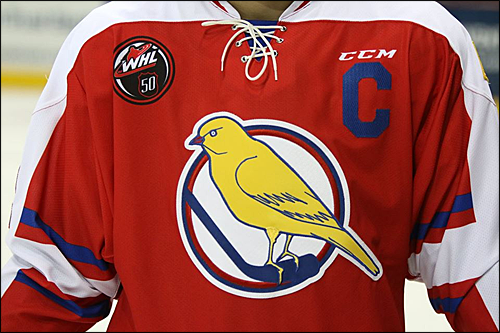 The Chiefs will wear throwback Spokane Canaries jerseys in celebration of the WHL's Anniversary, as well as honoring 100 years of hockey in Spokane. The Spokane Canaries played one season in the Pacific Coast Hockey Association (PCHA) during the 1916-17 season. The Canaries' home rink was unique, as the played at an outdoor venue on the site of where Spokane Veteran Memorial Arena stands today.The Canaries finished the season 8-15-0 in last place, behind the Portland rosebuds, Vancouver Millionaires and the eventual Stanley Cup Champion Seattle Metropolitans. The Canaries would eventually fold as attendance struggled due to the outdoor hockey rink in the Winter. According to the Chiefs' press release, tickets at the time ranged from $0.50 to $1, which was expensive back in 1916. 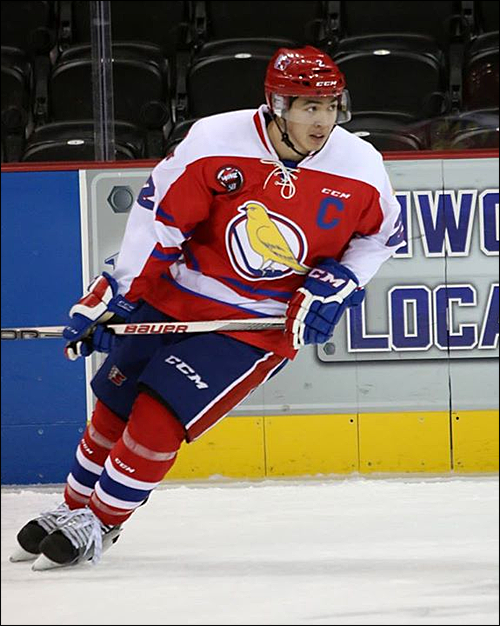 Due to lack of photographic evidence of what the Canaries' jerseys looked like, the Chiefs opted to wear a "faux-back" design based on the assumption of what the Canaries' design would look like today. 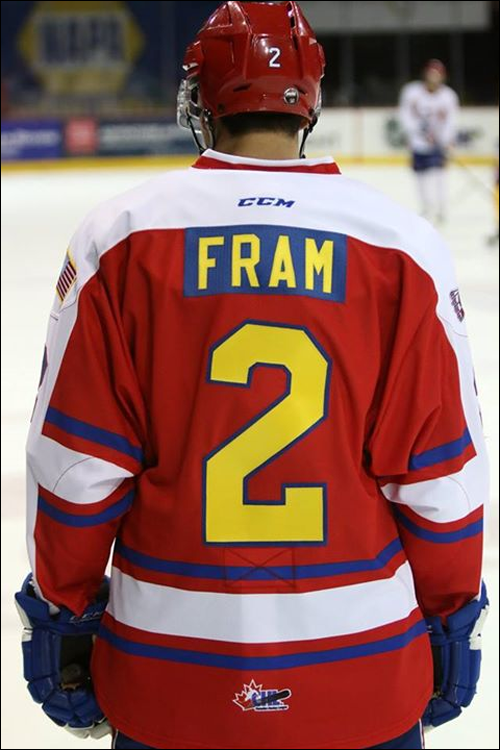 The Chiefs will display one of these jerseys at all home games leading up to the December 19th game against the Winterhawks. 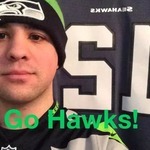 Player jerseys will be sold in a silent auction during the game.